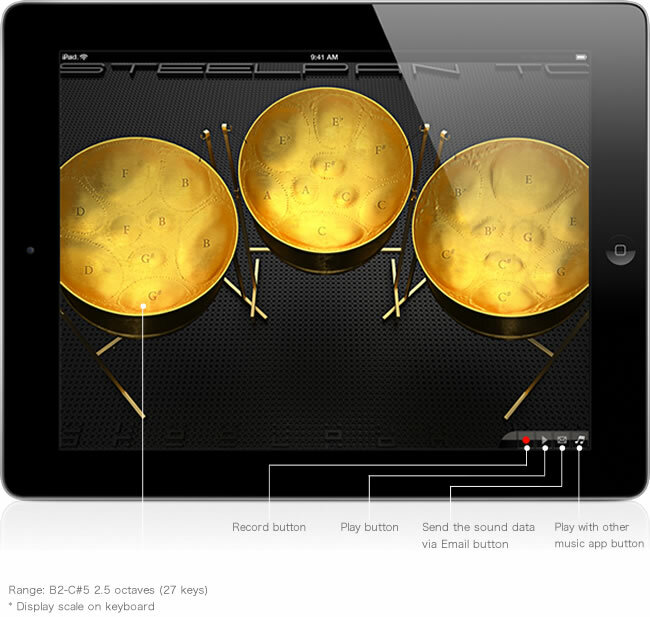 SteelpanTC is an acoustic musical instrument originating from Trinidad and Tobago, the island in the southern Caribbean! 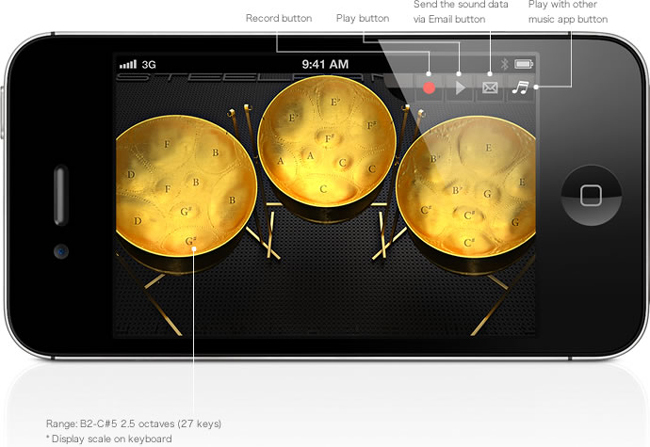 Now you can play the Triple Cello Pans on Steelpan on your iPad. 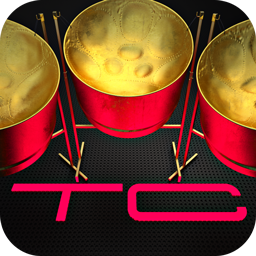 SteelpanTC generates an hot yet gentle harmonic tones with a tropical atmosphere. You must realize time flies when you play this unique and attractive sound of the drum.